At Microcatheter Components we have big heart for babies and children. We commit ourselves to supporting those technology leaders who pursue new medical device solutions for the pediatric market. Our capabilities serve this market well. Precision, miniaturization, multilayer capability – and commitment to excellence. In the long road that leads to the modern NIC unit, we find pioneers in some strange places. 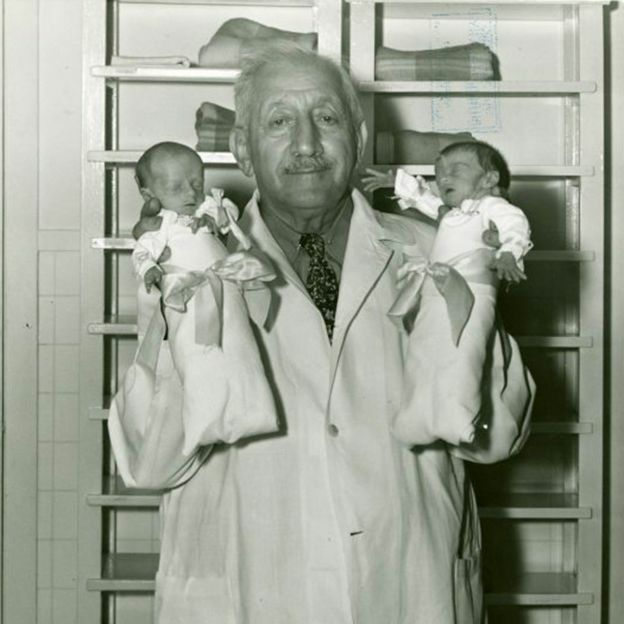 In Coney Island’s amusement park in the early 20th century, Martin Couney’s “All the World Loves a Baby” Infant Incubator exhibit offered one of the few care alternatives for premature babies. This, from BBC’s News Magazine.